Are you familiar with Quora? If not then Quora is an online platform where users ask questions and other users answer that question with responsible answers. Quora follows a simple concept. It was founded by a former employee of Facebook, Adam D’Angelo in the year 2009. Since then this platform has witnessed a massive growth. Quora, just like many other websites, monetizes its pages by using Ads. The number of questions is asked, more the number of pages will be opened and displayed to the user for use and more space for ads to display for Quora. The Quora Partner Program is a simple interface. To be able to participate in this program a Quora user has to be invited by Quora. As of yet, the selection is done randomly. It does not depend on how regular or how popular you are on the Quora. But it will not hurt if you`re already a member of Quora. Once a member of this program, you also cannot invite others to join. After joining an invitation, a simple interface displays the space where your earnings will be displayed along with the number of questions you have asked. There is also quick access to the Quora’s ‘question value insights’. This is the space where Quora displays the questions that have earned the most of the ad revenue over a certain period of time. This space also shows when was the question asked and the number of views it has garnered. It also displays the overall ad impressions. There is a percentage of internal as well as external reader traffic. This traffic is significant in calculating the performance of the question. A question which has attracted readers that are the member of Quora will display the ad potential in earlier days itself. These members form the internal reader traffic on Quora. The ad revenue earned through most of the external traffic is displayed over a longer period. Quora allows you to earn money on all of the questions you have asked for one year. What Is The Purpose Of The Partner Program? This might be the strategy of Quora to attract more audience as well as get and promote credible content by giving incentives. If they can attract and hook people who have never used this platform through this program then it will be worth the effort for Quora. It would make Quora look better for investors. Unlike many sites, Quora interface is so easy to use that even a total beginner will need just minutes to know how things work. The joining of the program is invitation based. Simply being a Quora member does not guarantee an invite to the Quora partner program. Quora does not have any specific rhyme or reason for who they choose to invite to the partner program and who they don’t. This is an ongoing debate. The most commonly inferred conclusion as of yet is that Quora invites users. These users are those who can and do contribute to the platform. This again does not mean that you have to be very active or popular on Quora to earn an invite. But writing valuable answers regularly will increase your chances of getting an invite by putting you in a good position. How Much Can You Earn From This? According to Quora, there is no limit on how much money you can earn from the Quora Partner Program. This is plainly stated in the FAQ section of Quora regarding the partner program. 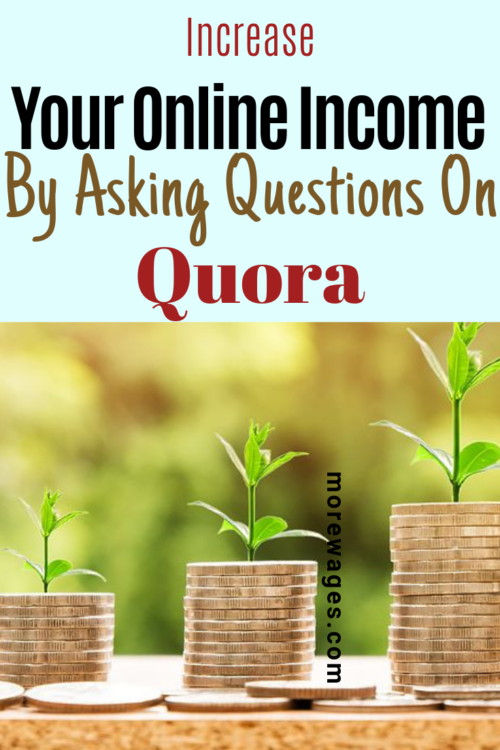 If you get an invite, get busy and earn money by writing on Quora the more you write and the more people answer your questions, the more you`ll earn. You can keep earning as long as you can ask questions that meet the minimum standards set by Quora. And also the answers that the question received are credible and meet the quality standard of Quora. As of right now, the Quora Partner Program is using Stripe for the people living in the United States and PayPal for everywhere else. There is no need to link your account from the get-go. You can do it later but once you have reached the amount of $5 in your earnings you will be given the option to link your account. However, the payments are only made once you have reached the minimum amount of $10. Quora automatically pays the money by the start of every month. Or within 60 days at the least. Is Quora Partner Program Worth The Effort? The answer is yes and no. Since it works on the simple concept of asking questions to generate many views and answers. However, if you are not willing to ask thousands of questions, then you are not going to make much money from this program. You can give the Quora Partner Program a try if you get invited. So we already know you`ll not make enough money posting questions on Quora, the better alternative and a way to earn much more is to create your own website. Creating your website you`ll be the boss, post what you like and watch your website and income growth. You can even post a question on Quora then link back to your site, even big guys like Neil Patel use it and it works for him. We`ve seen large sites close doors if you only depend on Quora to make money online, the day Quora may decide to kick you out(I know it happened to me)you`ll be left looking for ways to make money. 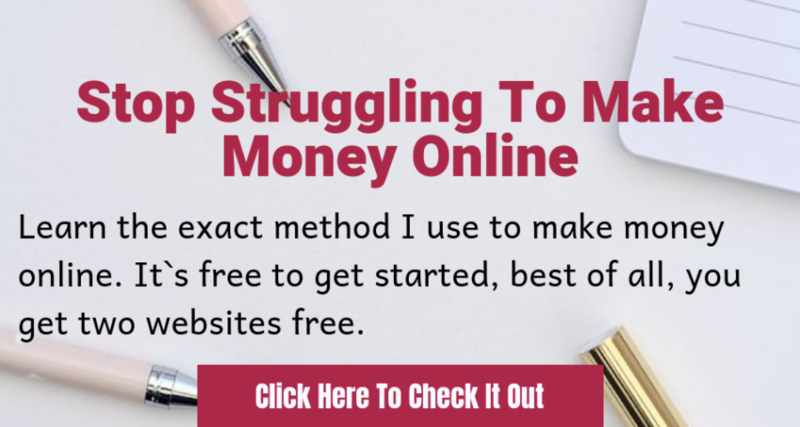 You can check my Recommendation to check the place that got me started making money online with my blog. Don’t worry It`s free to get started so put your credit card away.No time to read the whole post? no problem, go here and check the program out. Hope you enjoyed this post, if you have any questions, please leave me a message below and I will get back to you. 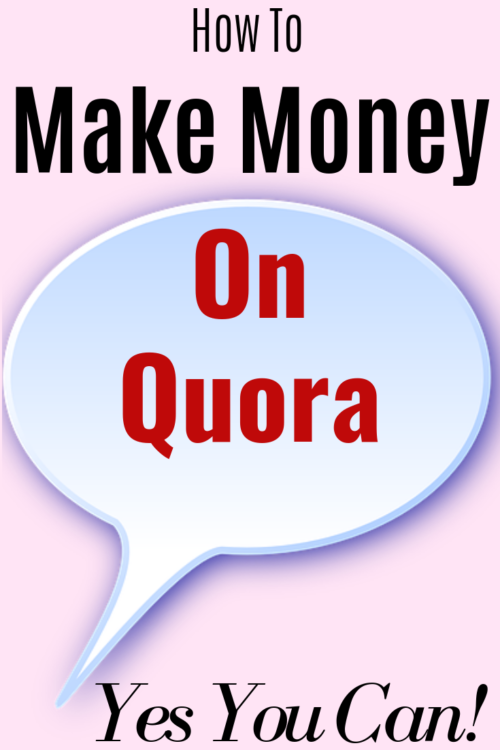 I always wondered how people made so much money on Quora. I am definitely going to look into this one. Glad you found the post useful,the only thing disturbing me is that you can not apply to join (for now) but have to be invited by Quora, I hope in time anyone can join. Loved this article! Thanks for describing us the whole Quora partnership program, I’ll give it a go now! Heard about it but never got quite the hang of it until this post so, thanks! I think(just my opinion) to have a higher chance of being invited, you should start using Quora, I have been using the platform for almost 4 years to answer questions.